The information presented on this page was originally released on February 15, 2016. It may not be outdated, but please search our site for more current information. If you plan to quote or reference this information in a publication, please check with the Extension specialist or author before proceeding. As gardeners across the state are starting spring planting, I want to urge everyone to consider the plants selected as Mississippi Medallion winners for 2016: Serenita Angelonia, muscadine, rosemary, Drift roses and Cherokee Purple tomato. 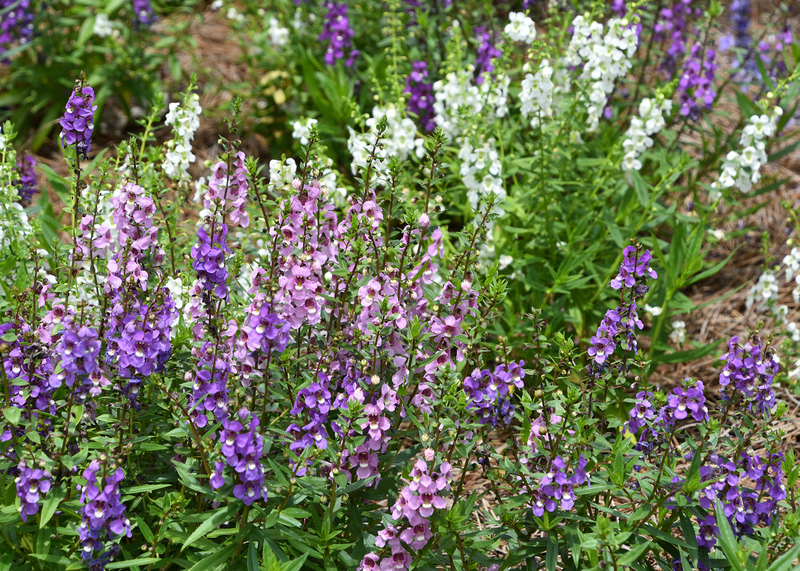 Angelonia, also called summer snapdragon, is a favorite in any Mississippi summer garden. Serenita Angelonia is a selection that is sure to delight, with its blue, blush and white colors. These tough but elegant plants bring long-lasting color with very little maintenance. They create a soothing sea of soft color in the landscape. Serenita Angelonias are heat tolerant and grow 12-14 inches tall and wide. Muscadines are grapes that grow well in the heat and high humidity of Mississippi. In late summer, they reward gardeners with their sweet, fruity flavors. Plant muscadines from November through February. I suggest these muscadine varieties: Carlos, which has high yields of bronze-skinned, medium-sized fruit; Doreen, which has medium-sized, bronze-skinned fruit; and Noble, which has purple fruit. All are excellent for juice, wine and jelly. Rosemary is an aromatic herb with leaves that typically are dark green with silvery undersides. A favorite herb for cooking, its sweet aroma makes the kitchen an inviting place. But rosemary can sometimes be tough to grow, so my advice is to plant it and leave it alone; it thrives on neglect. Just be sure that there is good drainage and that the plant receives full sun for at least six hours each day. 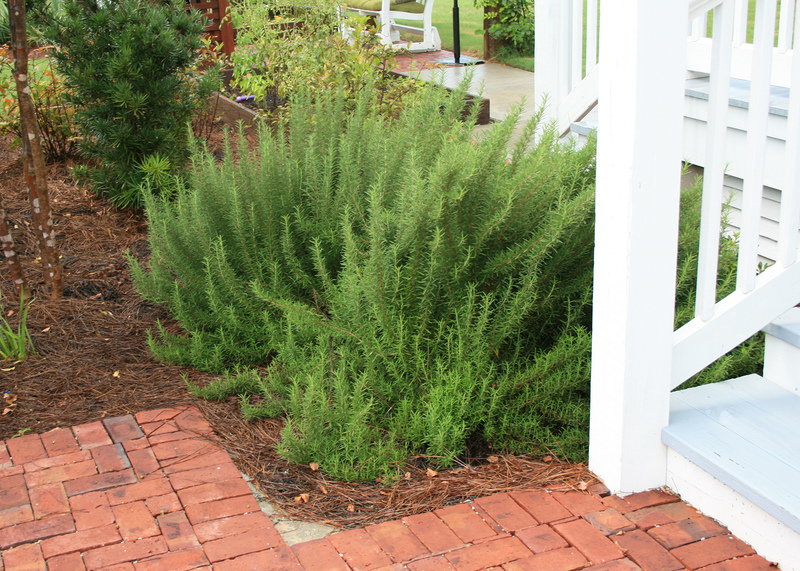 Plant rosemary by paths or steps where the slightest touch will release the sweet scent. There are many upright growing varieties, but I love trailing rosemary growing in a hanging basket outside my back door. The Drift rose is a group of lower-growing landscape roses that work great in small spaces, borders and even containers. They come in a variety of colors, including pink, coral, red, white, peach and apricot, and they will fit into almost any design scheme. For the best landscape growth and performance, plant Drift roses in locations receiving full sun for at least six hours each day. These roses grow to 2 or 3 feet tall and have a 4-foot spread, so be sure to space them a minimum of 3 feet apart. 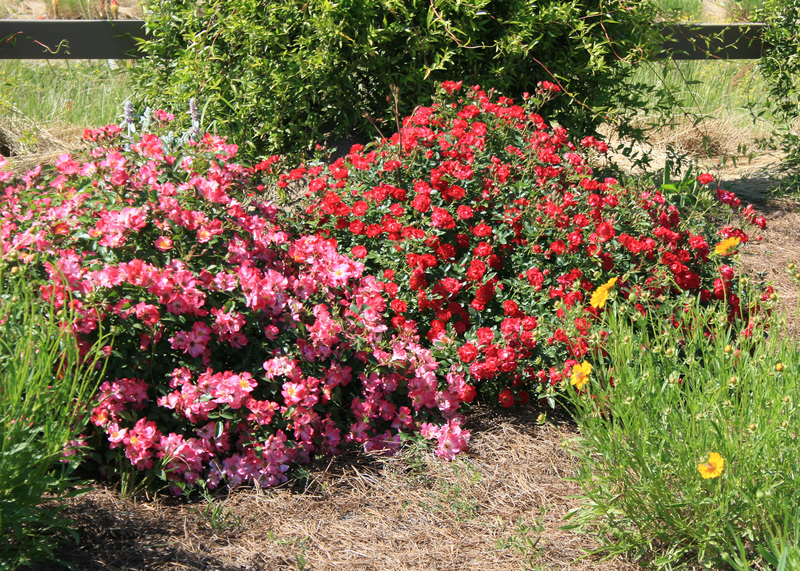 Plant Drift roses in well-drained beds with a slightly acid pH in the range of 6.0 to 6.5. Cherokee Purple tomato also has been selected as a Medallion winner for our Mississippi gardens. This is a popular heirloom tomato that is thought to have been grown by the Cherokee tribe in North Carolina. It’s known for its purplish color and a rich taste that makes a great tomato sandwich. I have grown Cherokee Purple in my garden for almost 10 years, and it is a good producer every year. You will need to trellis or cage this plant, as it is a vigorous indeterminate grower. The fruit start maturing in my Ocean Springs garden around mid-June. Your patience will be rewarded. The Mississippi Medallion program was established in 1996 by the Mississippi Nursery and Landscape Association to increase awareness of plant materials and to promote sales and production of ornamental plants in Mississippi. 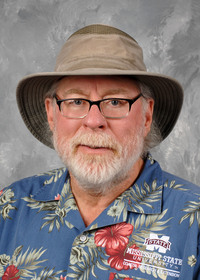 Compared to national campaigns such as All-American Selections and Perennial Plant of the Year, the Mississippi Medallion program focuses on plants adapted to the environment in Mississippi to benefit both consumers and the green industry. Visit Extension.msstate.edu for information on past Mississippi Medallion winners.